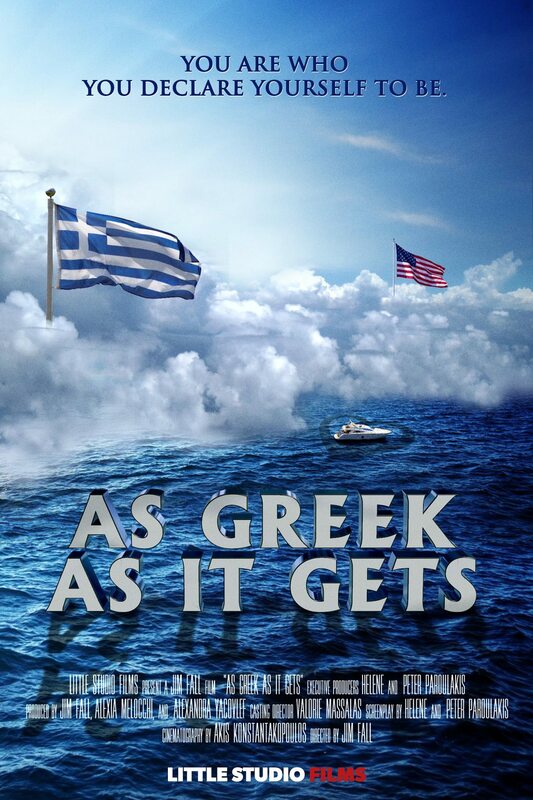 As Greek As it Gets is a romantic comedy about finding love when you find yourself first. Mike Metaxas has big dreams in life but flips burgers at a family’s deli in NYC. Life turns upside down as he goes to Mykonos to bring back to NYC an old ferry inherited from his father while trying at the same time to impress the girl of his dreams, who journeys to the island to find him. To win the heart of Sarah and to make his business plan a success, he will have to get back to his roots and become – as Greek at it gets.